The LRC Drupal Template provides a starting point for building a local environmental record centre website which features a standard menu structure for you to add content to, online recording and reporting of wildlife records and simple functionality for supporting local recording groups. 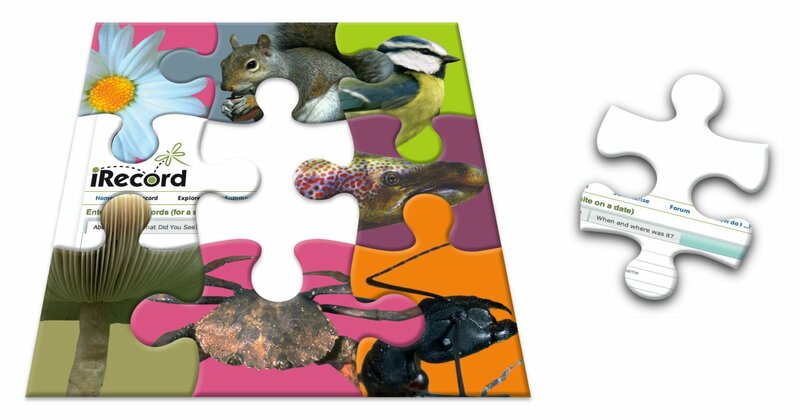 Wildlife recording functions are provided by integration with the Indicia toolkit. This guide introduces the basic skills you will need to manage and build upon your new website. It contains tutorials which are designed to be run through in a development or testing environment but the principles can then be applied when you configure your live environment. © Copyright 2014, Indicia Team. Revision a44bb71a.